Prior to the 1960s, pier and beam foundations were the most popular type of foundation systems for homes. 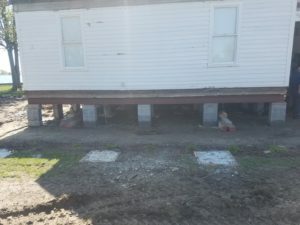 Also known as post and beam, these foundation types elevate homes to prevent exposure to flooding and moisture. 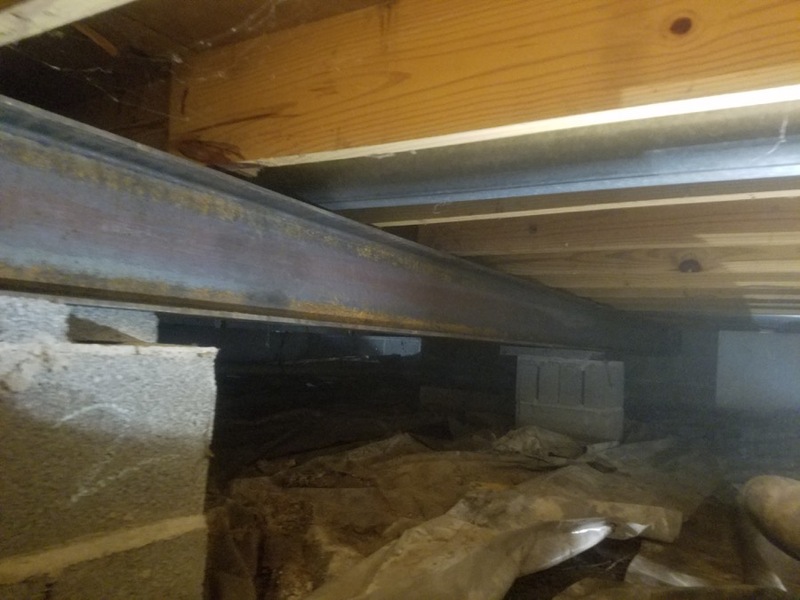 With a Pier and Beam foundation, there is typically a crawl space between the home and the ground. Crawl spaces are constructed at a minimal height to allow enough room for plumbing, electrical, etc. Although a post and beam foundation is strong and can last a very long time, they may not last forever. It’s quite common that an older home may need foundation repair at some point in time. This can be related to age of the foundation, improper construction of the original foundation and support, weather elements and more. Ultimate Contracting Corp specializes in crawl space repair, basement repair and foundation repairs of all types. We are a full-service foundation contractor serving the Southeast Michigan area including Macomb County, St. Clair County, Oakland County, Sanilac County and Wayne County. Give us a call at (810) 794-2232 today for a free estimate, or fill out our free estimate form.